The mysterious rat. Their long abhorred history, tinged in darkness, obscured by centuries of fear. Believed by many to be equipped with beady eyes, sharp teeth, and scaly tails. They have countless cameos in horror films, and are a staple of Halloween culture. Some people, are at best, perplexed by this little animal...we just happen to think they make one of the best pets. Welcome to Black Forest Rattery. Here at Black Forest we practice very strict selective breeding that adheres to AFRMA standards. 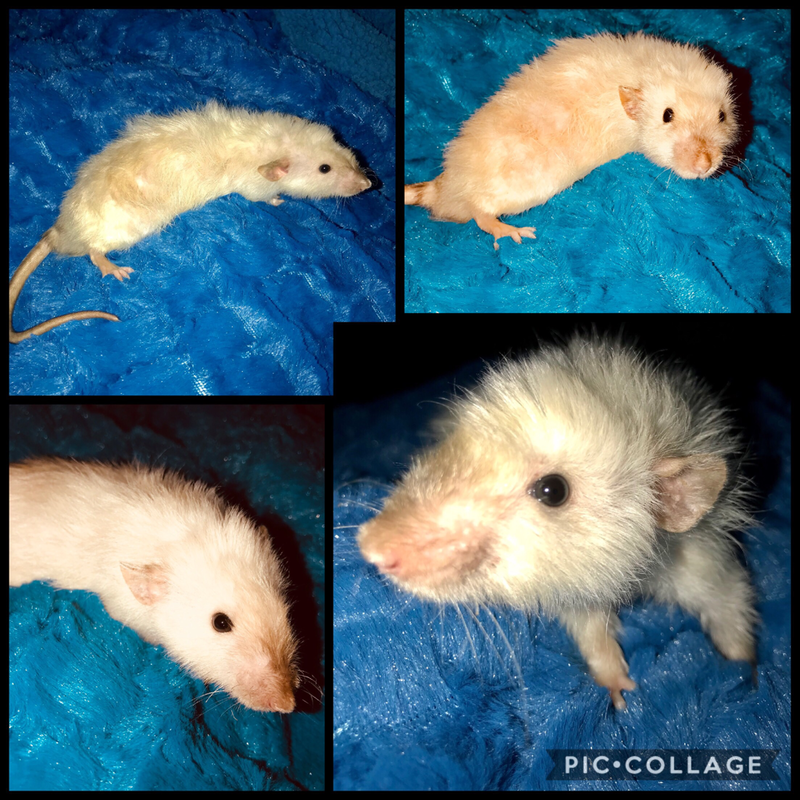 Our goals include breeding to produce the best temperament we can for a hands on family environment, and health/ longevity in each rat that we possibly can. It's hard work, but we enjoy our sweet rats and wouldn't have it any other way. We do not mass produce litters of rats. There is a lot of thought and love put into each litter, and we only adopt out the absolute best. It is very possible you may have to wait on new babies, but please keep in mind we breed for quality not quantity. We will work one on one with you to provide you with the best fitting new members of your family. We like to stay in touch and offer a support system for our adopters throughout the life of your rats. You can find more information on our adoption page. Prices start at 20.00 for black, and go up for other varieties. 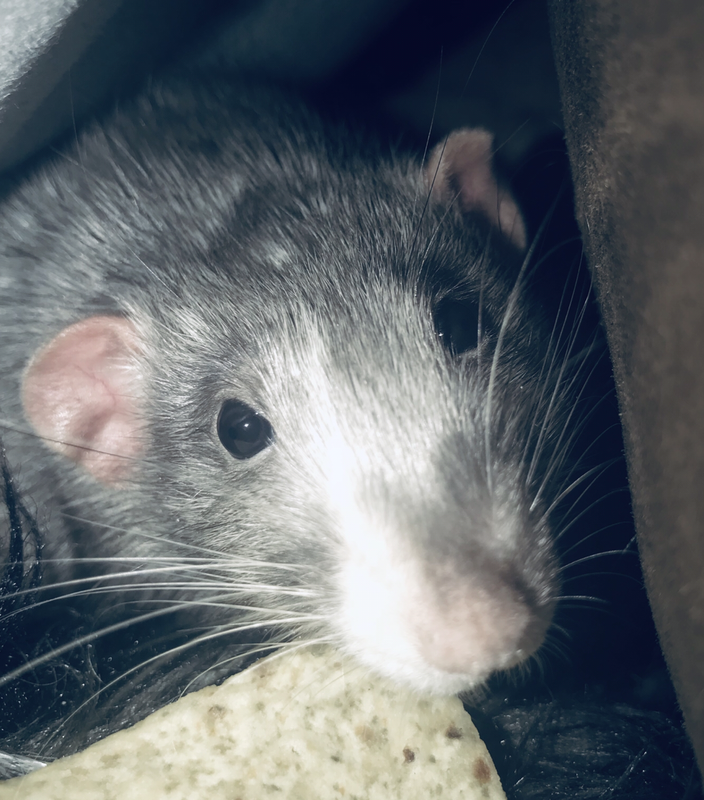 Rats really do make wonderful companion pets. They are clean and intelligent. They groom themselves and each other routinely (like a cat) and can usually be trained to use a litter box. Unlike many of the other "pocket pets" they genuinely enjoy interacting with people. They love to play, snuggle, and get attention. They have an extraordinary ability to form emotional bonds with their owners as well as with their cage mates. Rats do not need to be walked, bathed, clipped, or boarded if you take an overnight trip. They don't bark, howl in the dead of night, need vaccinations, or shed all over your house. If you took the best qualities of other pets, rolled them up into a small package, and added fur and a tail then you would have a rat. And yet, they aren't for everyone. Even though they are not expensive to purchase, rats are by no means "disposable" pets. They require time, interaction, and upkeep. Rats who fall ill need medical attention just as does any other living creature. Before you decide to acquire your first rats take some time and learn about keeping them as pets. In doing so you will be able to make a responsible decision. Black Forest Rattery is located outside Miamisburg, Ohio, and owned and operated by my husband and myself. While I enjoy things of the more eclectic and macrabre, including curating my collections of oddities, we also have a working farm, and along with raising our beloved rats we also homestead many types of animals including chickens, geese, goats, pigs, peacocks, a cow, and a large garden. We really enjoy our "children", the horses. Please stay a while and have a look around the website. If you have any questions contact us! Come find us on Facebook, or shoot us an email! click below!